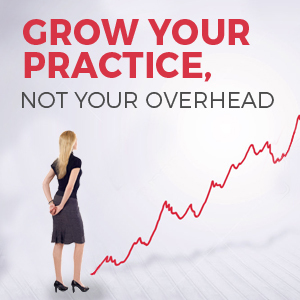 When you need new information and resources for your practice and your patients, where do you go? How many websites have you tried and how little success have you had? Today’s guest has the solution to your problem. Meet Deidre Newborn, CEO of Therapy Share. The Therapy Share (www.TheTherapyShare.com) is a site that provides physical therapists with complete access to remarkable resources and outstanding industry information. Even though Therapy Share only launched recently, it’s already experiencing tremendous success, and as it continues to grow, it will become an amazing resource for all healthcare professionals. The idea started when Deidre and her colleague wanted to resolve a constant issue once and for all—they were always struggling to get access to helpful resources to share with their clients. From exercise programs to cognitive worksheets, they thought there should be an easier way to find the information they and their patients needed—and just like that, Therapy Share was born. The resources offered on the site are designed by professionals in the industry, so they’re 100% legit and 100% more likely to work. Whether you’re interested in purchasing the resources available, or are thinking about selling your own, you need to check out TheTherapyShare.com. 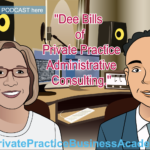 Listen in as I ask to Deidre how she got this site going and what steps she has taken to ensure that it’s both relevant and beneficial to people in the healthcare industry. 6:44 – What did you start with first and how did you find it useful to put it on the site? 07:14 – They don’t create their own products. They reach out to professionals. 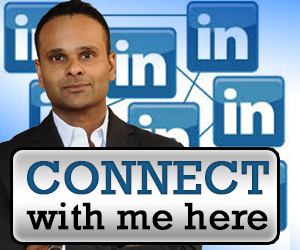 09:09 – How did you reach out to different professionals, and what was the feedback like? 10:26 – As interest grew, so did their motivation for next steps. 10:40 – What method did you take for working with developers? 12:13 – Joe notes the benefits of a close connection with a developer. 12:53 – What does the contributor get, and what do you get? 13:37 – Deidre discusses costs for buyers and sellers. 14:06 – How did you come up with that model? 15:22 – They have had quite a bit of success with the Prime Seller account. 15:59 – No one has argued with their pricing so far. 18:16 – The pricing is very reasonable and affordable. 18:41 – What’s the plan for this site and its growth? 18:56 – Personal networking is how they are seeking growth. 20:08 – They are also using social media in different ways. 22:39 – What is your plan to expand your target population? 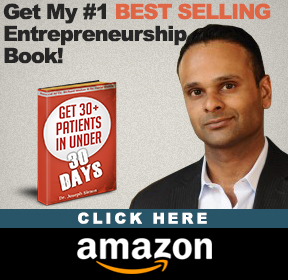 23:06 – The plan for growth is to assist anyone in the healthcare profession. 23:55 – They will focus on the current four professions before they start to grow. 24:14 – All materials are originally created by professionals. 26:21 – Contact them on the site or at questions@thetherapyshare.com. 27:11 – The site has solved a problem and will continue to grow.